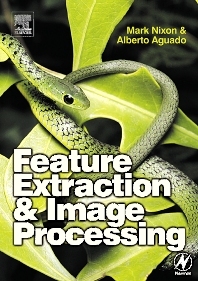 Focusing on feature extraction while also covering issues and techniques such as image acquisition, sampling theory, point operations and low-level feature extraction, the authors have a clear and coherent approach that will appeal to a wide range of students and professionals. Undergraduate electronic engineers and computer scientists. Postgraduates taking courses in artificial intelligence, computer vision, image processing and CAD. Postgraduate and professional psychologists.